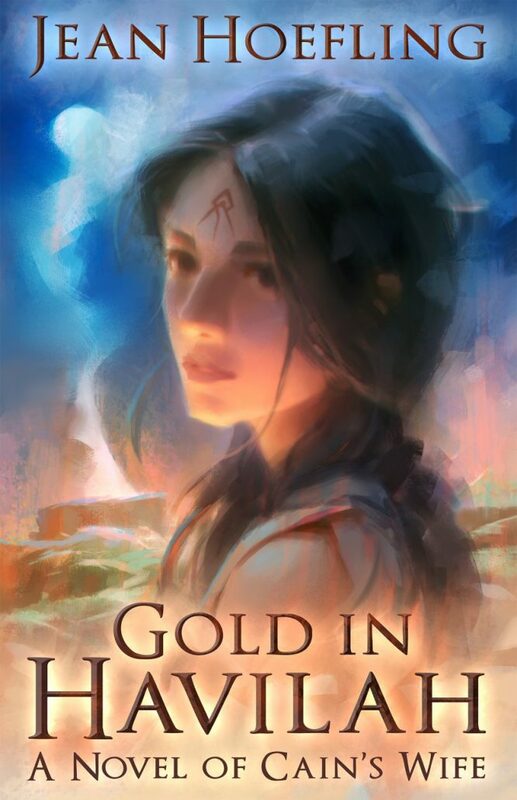 Author Hoefling (Journey to God, 2010) seamlessly combines her extraordinary mastery of early biblical tales with a spirit of inventive creativity, weaving a story that both embellishes but also preserves the original story. The prose has a rhetorical style that’s often powerful in its simplicity. Sensitively written with beautiful but not overdone prose, complex characters, and a really satisfying take on a “familiar” story. If you’re a fan of biblical, Paleolithic, or ancient fiction, this is one you shouldn’t miss. —Libbie Hawker, best-selling author of Tidewater and Mercer Girls. Thank you for visiting my website! Sign up here for further blog post and new book notifications. Was the Snake Who Tempted Eve Really Evil? http://jeanhoefling.com/wp-content/uploads/2016/09/logo-text-blue-plain.png 0 0 Jean Hoefling http://jeanhoefling.com/wp-content/uploads/2016/09/logo-text-blue-plain.png Jean Hoefling2017-08-28 13:17:272017-08-28 13:53:58Was the Snake Who Tempted Eve Really Evil?